A few years ago, Abingdon Press put out an anthem titled “The Lord’s Prayer.” The words were adapted from Matthew 6:9-13 by Mark Miller and Laurie Zelman. 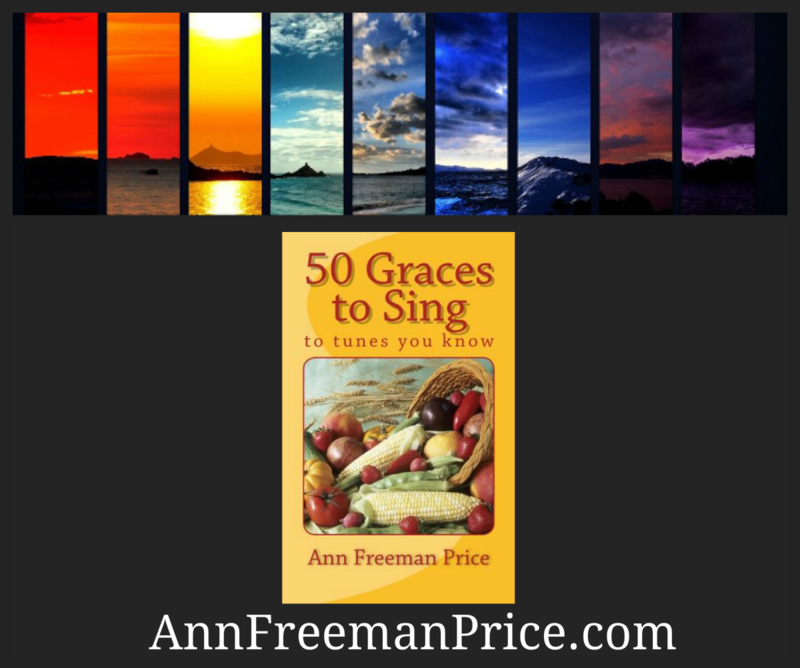 It can also be found in “Worship & Song,” the most recent collection of new (and old) hymns for congregational use that are not in either the United Methodist Hymnal or “The Faith We Sing.” This version of the Lord’s Prayer has become my favorite musical setting of this prayer, and in fact, it has become the prayer I pray. There are slight changes that Mark Miller and Laurie Zelman have made and I’d like to point out two of them which resonate so positively with me. And I’ll do one here and one in tomorrow’s posting. Mark Miller and Laurie Zelman handle this line by having me sing, “In the time of trial, lead me into light.” © Copyright 2008 Abingdon Press. I believe this and believe it deeply—that in the midst of tragedy, in the midst of trials, in the midst of darkness—that God will lead me into light. With all my heart, I can pray that – and do.